Discover the New Volvo VNX For Sale in Windsor | News | 401 Trucksource Inc.
Volvo Trucks have always been developed to be at the forefront of delivering power, efficiency, innovation, and comfort in all of their new truck models, and this tradition continues with the introduction of the new Volvo VNX. 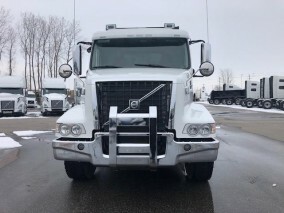 With all of the advancements in technology, comfort, safety, and capability included in this new model, we are proud to add this latest Volvo to the complete lineup of Volvo Trucks for sale in Windsor at 401 Trucksource. The Volvo VNX is an outstanding choice for heavy hauling applications, giving you the power and performance you need for moving tough loads while also providing you with the best in comfort and safety features on the road. 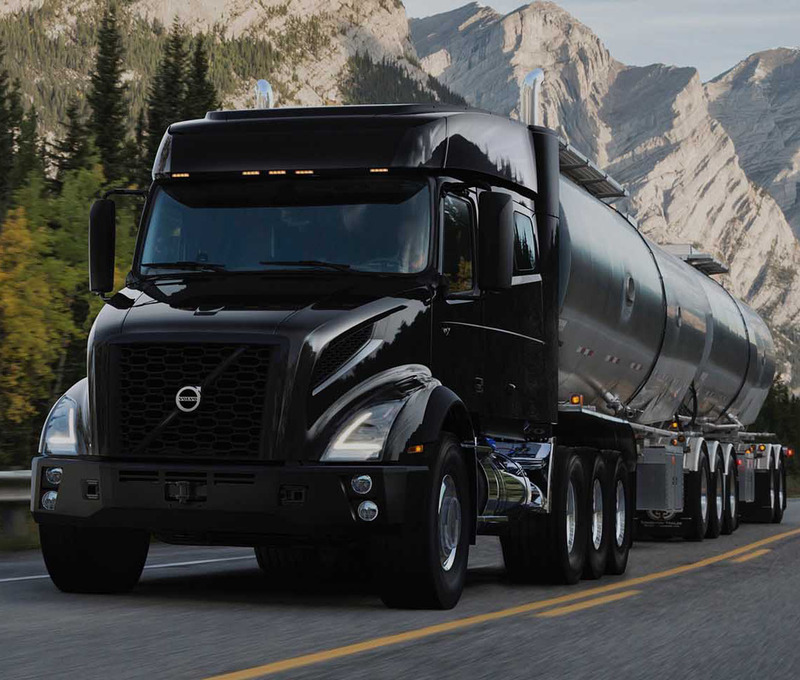 This new Volvo also gives you the maneuverability you need in order to navigate busy streets for local hauls while also offering configurations that are perfect for regional or long hauls, meaning there is a Volvo VNX designed to fit the needs of your business. For applications including machinery transport, logging, long combination vehicles, and other demanding jobs, the Volvo VNX is more than up to the task. The Volvo VNX trucks for sale in Windsor at 401 Trucksource also provide you with tremendous fuel efficiency thanks to the latest developments in i-Shift technology and its Cummins X15 Performance Series engine. 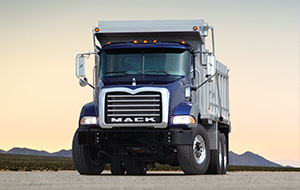 This helps you save money on fuel while still getting the power and reliability you need. The Volvo VNX for sale in Windsor at 401 Trucksource is available in three different configurations - the Volvo VNX 300 Daycab, 400 Flat-Roof, and 740 Mid-Roof. Whether you need it for a powerful truck for local heavy haul applications, a flexible vehicle for regional hauling, or a capable Volvo Truck with an ample sleeper and maximum comfort for long trips, there is a VNX to meet your needs in the Windsor trucks for sale at 401 Trucksource. The Volvo VNX is just one of the many great Volvo trucks for sale in Windsor at 401 Trucksource. 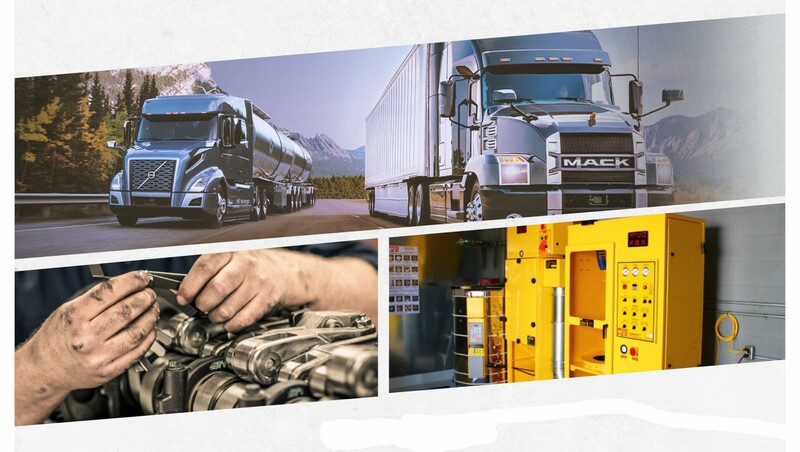 To learn more about the VNX, VNL, VHD, VAH and VNR, and to learn which one could be the right choice for your business, contact the expert sales team at 401 Trucksource today! 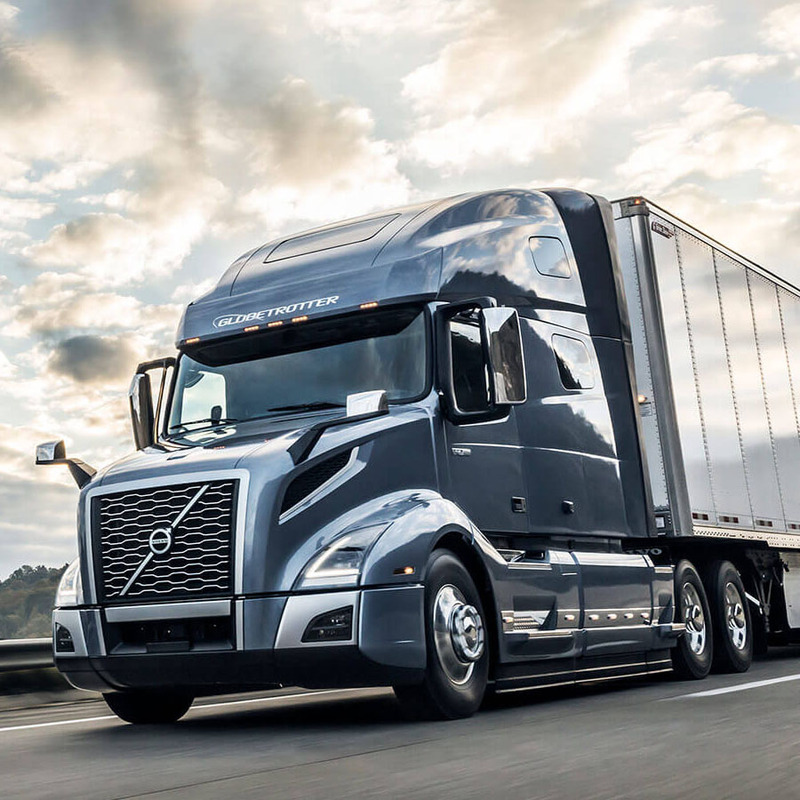 We have sales team members who specialize in Volvo Trucks and can help you learn everything about each of the available Volvo Truck models, including their available features and customizations. To get started, call us at 519-737-6956 or contact us today.